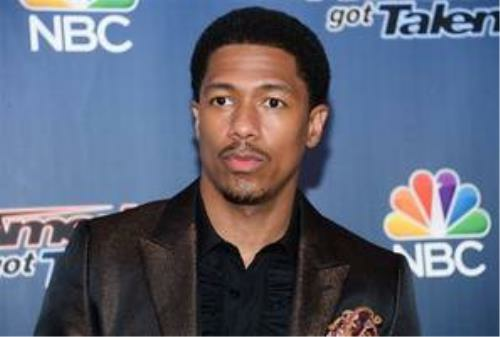 Nick Cannon, the celebrity known best for his roles in television comedy shows, has released a deeply profound video about this year’s election cycle. 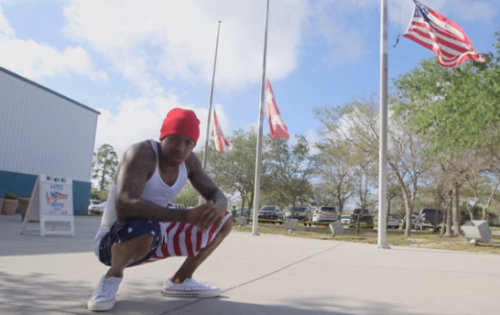 In the video embedded below, Cannon performs a spoken word rap poem outside of a polling station, where he rejects every major candidate and the electoral process as a whole. The poem is titled “Too Broke To Vote” and discusses how voting for any of the major candidates will not change poverty, war, or the system of corruption currently in place. In the first few lines of his poem, Cannon seems to express the desire to have no “president” or “ruler” at all. “Nobody for President. That’s my campaign slogan. We got money for wars but can’t feed our homeless. The government is hopeless. It’s like a reality show. The Real lives of the House Liars,” Cannon says. “But I ain’t feeling the Bern. And hell naw I’ll never get Trumped. The Clintons had they chance with me, they the reason my cousin still locked up,” he says. It is unclear whether this is in reference to the Clinton’s role in proliferating mass incarceration, but nevertheless expresses a clear sentiment: presidents are not the solution to America’s problems. He also makes it clear he does not support the Democrats or the Republicans, rejecting the two-party duopoly. “They got y’all confused with these views from Republicans and Democrats, liberal or conservative, man I ain’t none of that,” Cannon declares. Hopefully, this is a new era in the work of Nick Cannon. More celebrities and others in the public eye must speak out with radical positions; for better or worse, their opinions carry an immense amount of weight with the average person. Instead of just endorsing a candidate, Cannon has made a bolder and more principled statement.